You know you need to, now it’s time to start: floss every single day. Do it at the beach (in a secluded spot), while reading on your patio, or when watching TV — and the task will breeze by. 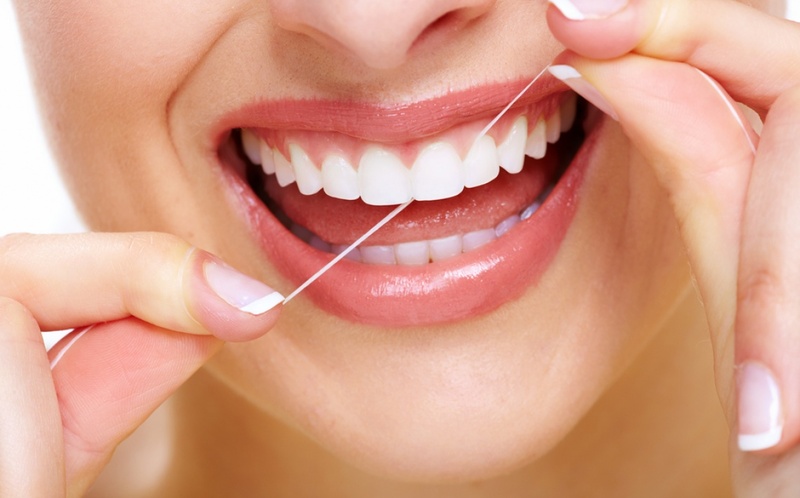 Flossing reduces oral bacteria, which improves overall body health, and if oral bacteria is low, your body has more resources to fight bacteria elsewhere. Floss daily and you’re doing better than at least 85% of people.